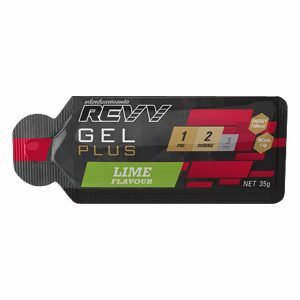 REVV Gel One - Avarin: Running and Triathlon. 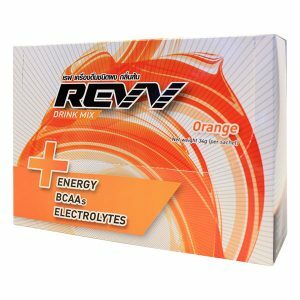 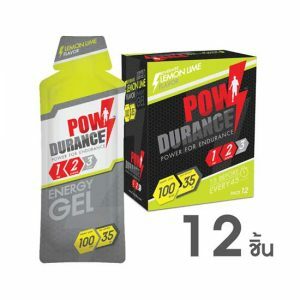 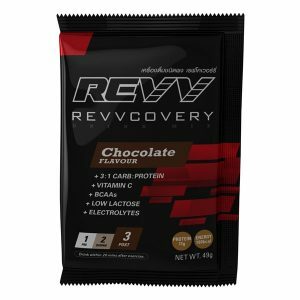 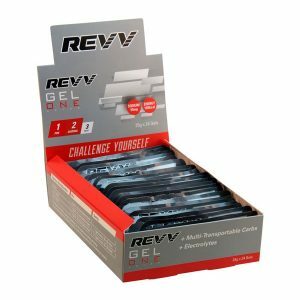 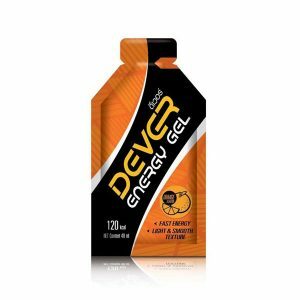 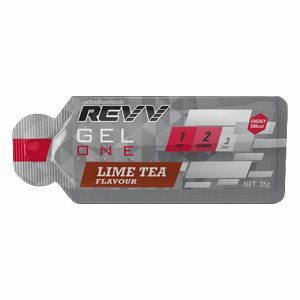 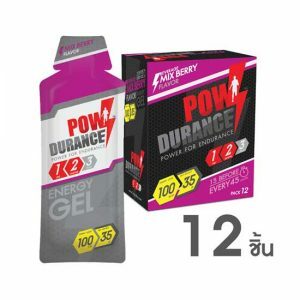 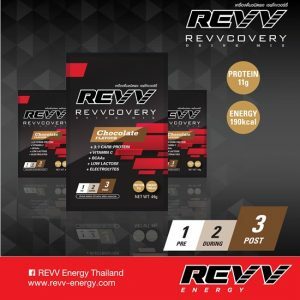 REVV gel one is an energy gel containing carbohydrates and electrolytes which are critical elements for achieving your best training and racing. 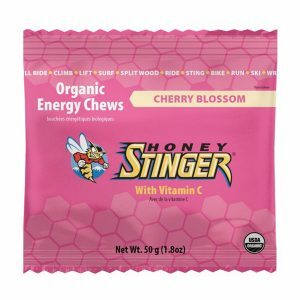 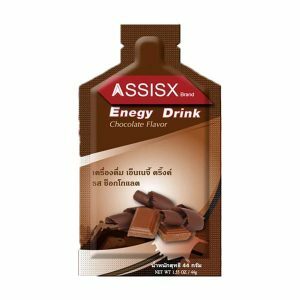 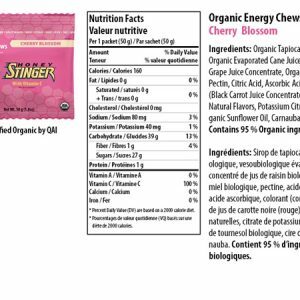 The specially designed package makes on-the-go consumption easy whether the athlete is running a Zone 2 pace or pushing hard uphill on bike. 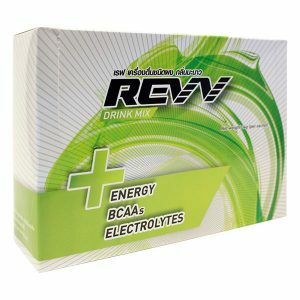 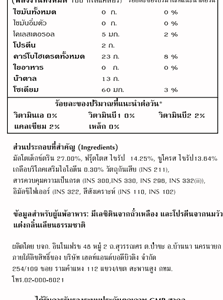 Revv gel one uses multi-transportable carbohydrate sources which have been tested to fuel our muscles better with energy. 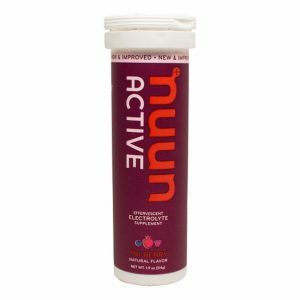 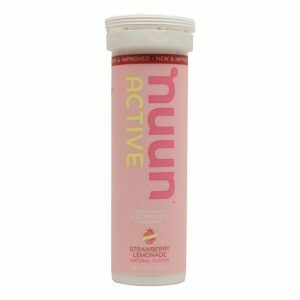 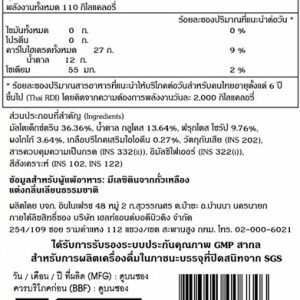 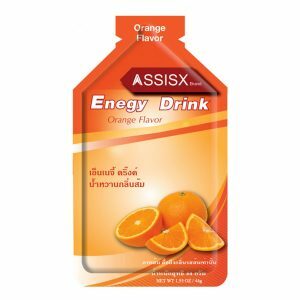 4 key electrolytes including sodium, potassium, magnesium and calcium in our gel can prevent electrolyte imbalance and reduce risk of muscle cramp.